My friend Jenny at The Brick Castle tagged me in this meme, and it's quite a nice read so I thought I would give it a go. Hopefully the answers will be interesting! Back in the Summer of 2011 I was made redundant surely after returning from my maternity leave with Bud. I started reading a lot of parent blogs - like The Boy and Me and a few others and started chatting to bloggers on Twitter. I slowly started to think how much I enjoyed reading them and that I could give it a go and off I went. 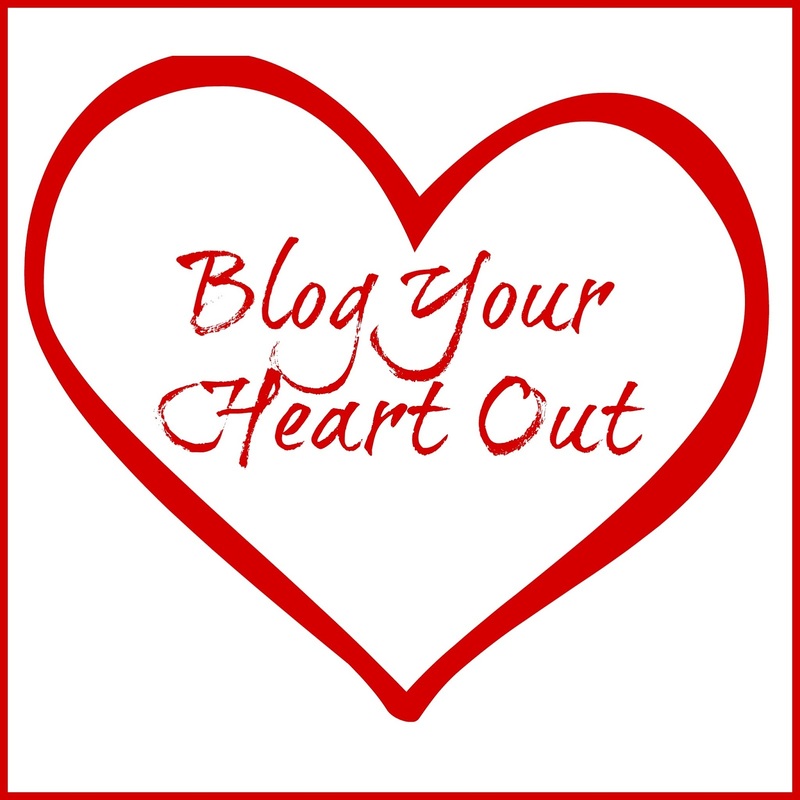 The bloggers I chatted to on Twitter were so supportive and welcoming in to the community. Two and a half years ago now! I don't. I write about whatever I feel like. I love to write about my children and post photos, I really want them to have something to look back on when they are bigger. I'm hoping to go in a slightly different direction this year, plans are forming. Watch this space! I'm afraid of Testudines (turtles,tortoises and terrapins). I know my closest friends and family know about this but I thought I'd share it with the world. This makes me chelonaphobic and herpetophobic, apparently. It's such a random thing to be scared of and makes visits to aquariums and Sea Life centres difficult! A tricky one. If it's writing style I'd like to say comprehensive, precise and eloquent. I hope so anyway! My personal style is relaxed, comfortable and low maintenance - all the better to run after two monkeys! I love to get out with my family, to visit new places, see the sights. We love to go camping and get away and we're hoping to do it much more this year now LM is getting bigger. I love a good box set as much as the next person and have a particular love for US shows like The Gilmore Girls, The OC and One Tree Hill. I'm something of a foodie and love to eat out and try new restaurants, something I don't get the chance for very much these days! This is the same as the cinema, I was only saying the other day that I used to know all of the new releases and see lots of them too. I wouldn't swap the cinema for a walk with my lovely family though! That's all of my answers. Feel free to post yours if you like, and tell me if you do!